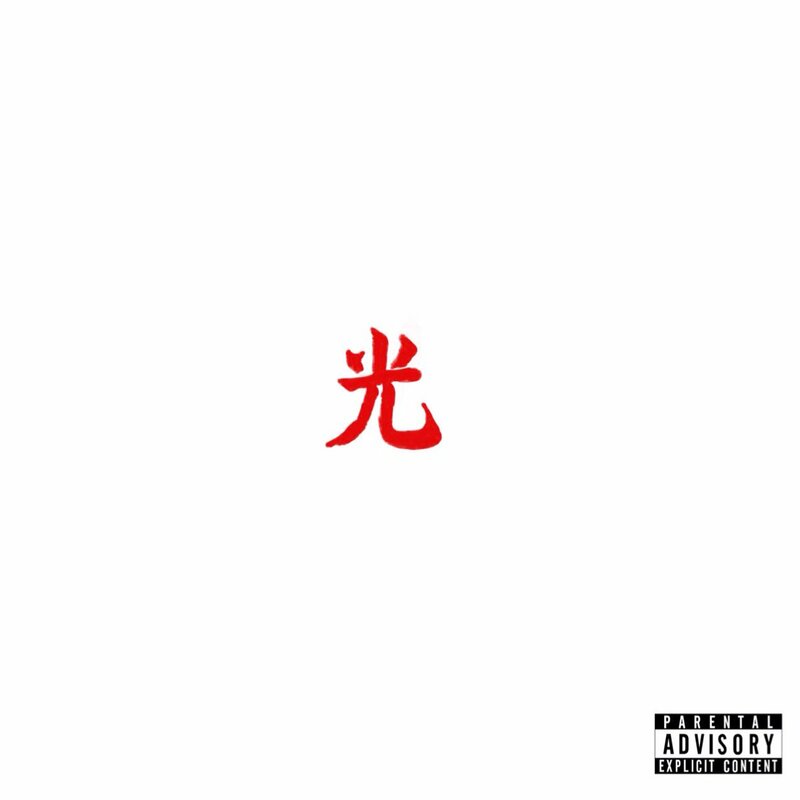 Grammy Award-winning rapper Lupe Fiasco premieres new track "Tranquillo" featuring Rick Ross and BIG K.R.I.T. in late January via Beats 1. The track is taken from Lupe’s highly anticipated sixth studio album, "DROGAS Light," which is set to release on 10th February via his own label (1st & 15th/Thirty Tigers).